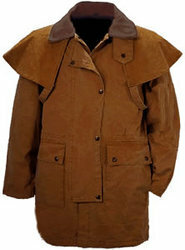 Manufacturer of oil skin garments, dog equipments and clothings. 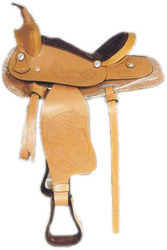 These horse saddles are in wide demand across the globe and are in compliance with various industrial standards. 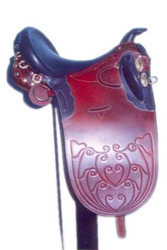 These horse saddles are available in different colors, sizes and styles these saddles are durable in every season. 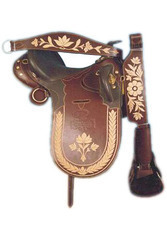 These embroidered saddles are in wide demand across the globe and are in compliance with various industrial standards. 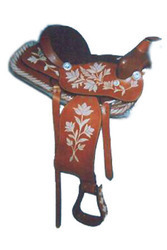 These embroidered saddles are available in different colors, sizes and styles these saddles are durable in every season. These plain saddles are in wide demand across the globe and are in compliance with various industrial standards. 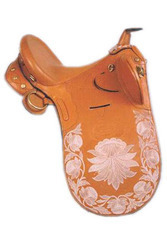 These plain saddles are available in different colors, sizes and styles these saddles are durable in every season. These horse designer saddles are in wide demand across the globe and are in compliance with various industrial standards. These horse designer saddles are available in different colors, sizes and styles these saddles are durable in every season. 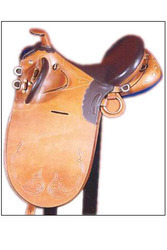 These designer saddles are in wide demand across the globe and are in compliance with various industrial standards. 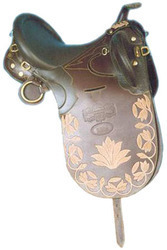 These designer saddles are available in different colors, sizes and styles these saddles are durable in every season. These designer horse saddles are in wide demand across the globe and are in compliance with various industrial standards. These designer horse saddles are available in different colors, sizes and styles these saddles are durable in every season. These elegant saddles are in wide demand across the globe and are in compliance with various industrial standards. 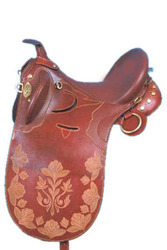 These elegant saddles are available in different colors, sizes and styles these saddles are durable in every season. 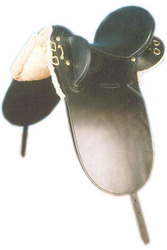 These elegant horse saddles are in wide demand across the globe and are in compliance with various industrial standards. These elegant horse saddles are available in different colors, sizes and styles these saddles are durable in every season. These stylish saddles are in wide demand across the globe and are in compliance with various industrial standards. 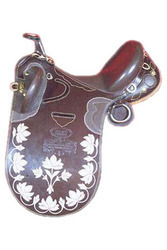 These stylish saddles are available in different colors, sizes and styles these saddles are durable in every season. These horse stylish saddles are in wide demand across the globe and are in compliance with various industrial standards. These horse stylish saddles are available in different colors, sizes and styles these saddles are durable in every season. Equipride International has developed the range of Dog clothing and equipments to meet the demand of Pet Clothing of its customers. The fabric favored by the outback drovers had its origins on Australia in the early 1800's. an enterprising scot by the name of Andrew leroy hit on the idea of turning second-hand sails, soaked in linseed oil, into waterproof capes and then selling them back to the sailors. More.